With equal parts compassion and competence, licensed practical nurses and licensed vocational nurses, or LPNs and LVNs, play a crucial role in providing patient care. 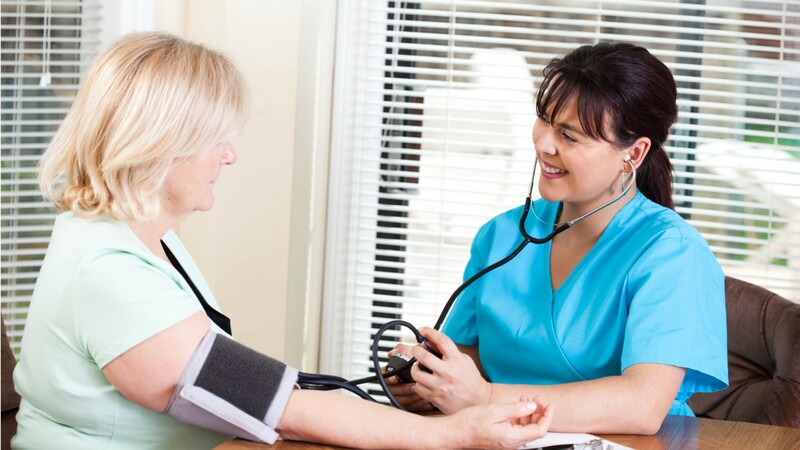 LPNs and LVNs help patients in nursing homes and other healthcare facilities, working under the direction of doctors and registered nurses, or RNs. LPNs and LVNs check patients’ vital signs, change dressings, and provide other types of basic patient care. They also help patients bathe and dress when needed. Record keeping is an important aspect of the job, as is communicating patients’ concerns and questions to doctors and RNs. The exact duties of LPNs and LVNs vary by state, but their role on the front line of patient care doesn’t. Practical nursing takes patience and stamina. Attention to detail is essential in this career, as is being observant and communicating clearly. Licensed practical nurses and licensed vocational nurses work in nursing homes, hospitals, doctors’ offices, and in home healthcare. Becoming an LPN or LVN starts with completing a state-approved program, which usually lasts about 1 year. Licensure is required in all states. Licensed Practical & Licensed Vocational Nurses by U.S. Department of Labor, Employment and Training Administration is licensed under a Creative Commons Attribution 4.0 International License.